It has been a busy couple of weeks for Mother John Mary, Sr. Mary Veronica, and the 43 other Passionist nuns from 13 countries gathered in Rome for the inaugural General Chapter of our newly formed monastic congregation. Thanks to all the prayers and sacrifices which have been offered, the meetings have been a time for great discernment and growth in fraternal communion among the nuns, and we humbly ask your continued prayers as the work of the congregation moves forward. Among the events of the General Chapter were the elections held on Tuesday, January 29. Guided by the Holy Spirit, the capitulars elected our first Mother President and the four members of the General Council. Le presento la nuova Madre Presidente e il Consiglio della congregazione delle monache passioniste! Introducing the new Mother President and Council of the Congregation of Passionist Nuns! Sr. Luzia Daniela Almeida, Mother Ana Maria Cabañas, Sr. Maria Martina Naiman, Fr. Joachim Rego (Superior General of the male Passionists), Mother Gertrude Poggio, and Mother Catherine Marie Schuhmann. If you have not already guessed from her exceedingly large bouquet of flowers, our very own Mother Catherine Marie Schuhmann was elected Mother President! The counselors are Mother Gertrude Poggio (France), Sr. Luzia Daniela Almeida (Brazil), Mother Ana Maria Cabañas (Mexico), and Sr. Maria Martina Naiman (Indonesia). 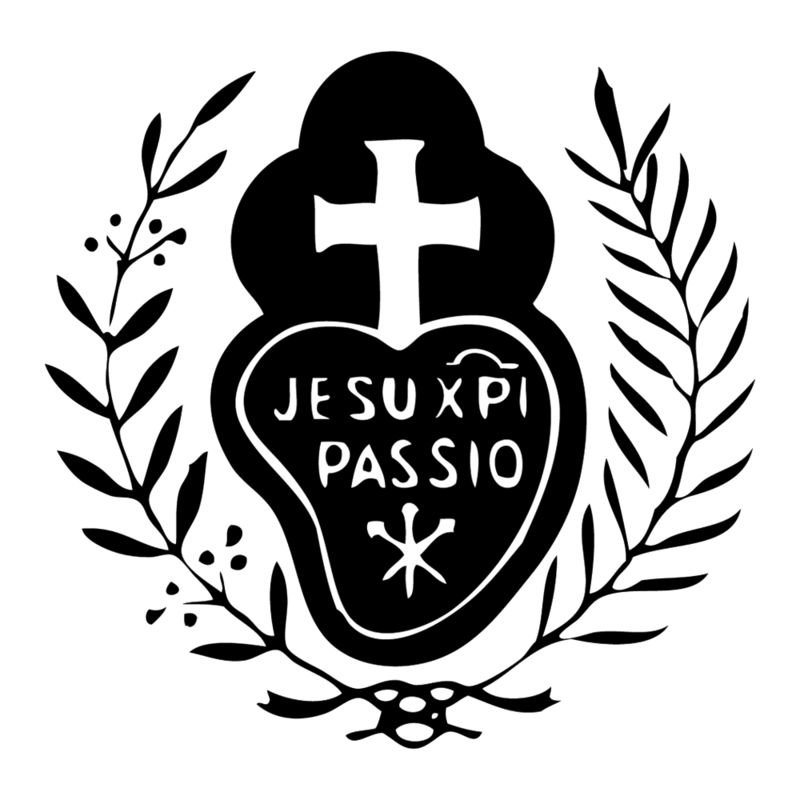 A diverse group, they represent the many cultures, countries, and generations which have received the Passionist Charism. Please pray for each of them, that they may be guided by the Holy Spirit to lead and serve in wisdom, unity, and charity! We leave you with some photos from the audience the General Chapter had with Pope Francis on Wednesday, January 30, and with the promise of more photos to come!